Wang Yi (left) and his wife, Jiang Rong. subversion of state power charges. Updated on Jan. 11, 2019, at 5:04 p.m.
(Chengdu, Sichuan—Jan. 11, 2018) Chinese authorities furthered their crackdown on Early Rain Covenant Church earlier this week when around 20 police officers raided a class held by the church. More than 30 students had gathered at a restaurant for an “Introduction to Christianity” class offered by the church and a communal meal. Between 5:30-6:00 p.m., law enforcement personnel arrived at the building. Two Christians, Zhu Hong and Ke Li, were interrogated at 7:30 p.m., and 34 other Christians were taken to another floor in the station and questioned at 8:00 p.m. While at the police station, the Christians did not have access to food or drink, and the students said that it was very cold in the interrogation room. Cheng Ju, one of the Christians, shared her faith with one of the police officers while she was being held and prayed for him. Months-long persecution of Early Rain Covenant Church culminated on Dec. 9 in an overnight mass arrest, with around 100 people in custody. 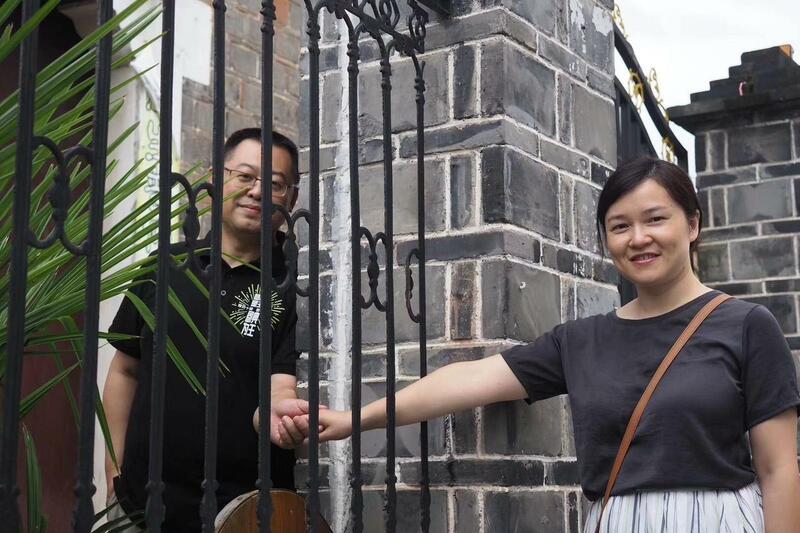 Within a week, an estimated 160 members of Early Rain Covenant Church had been imprisoned, including one of its pastors, Wang Yi, and Jiang Rong, Wang’s wife, along with several elders. Wang and Jiang were later placed under criminal detention for “inciting subversion of state power.” Jiang is being held under “residential surveillance at a designated location,” which means she is at a secret prison, otherwise known as a “black jail.” She may be held there for six months, according to Chinese law. Police eventually gave up and freed him, but they required that he come by a local government office every afternoon. Officers inspected his home twice, and he was detained on a “provoking troubles” charge. His wife, with the couple’s daughter in her arms, was also taken to the police station and interrogated.